Sky Nurses maintains appropriate administrative, physical, and technical safeguards to provide for the continuing security of your PHI(protected health information). 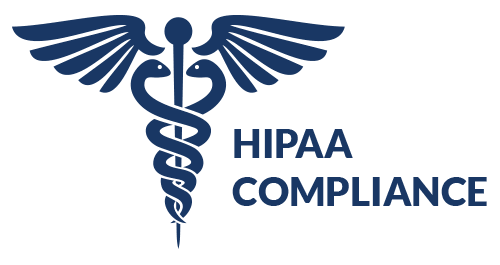 For Sky Nurses, being "HIPAA-compliant" means that we offer a service that enables covered entities to collect and manage PHI in a manner compliant with HIPAA. 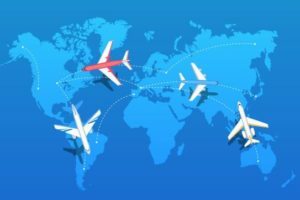 As part of offering this service, Sky Nurses ensures that it operates in a way that is consistent and compatible with those laws and Sky Nurses' role as a business associate to a covered entity user.